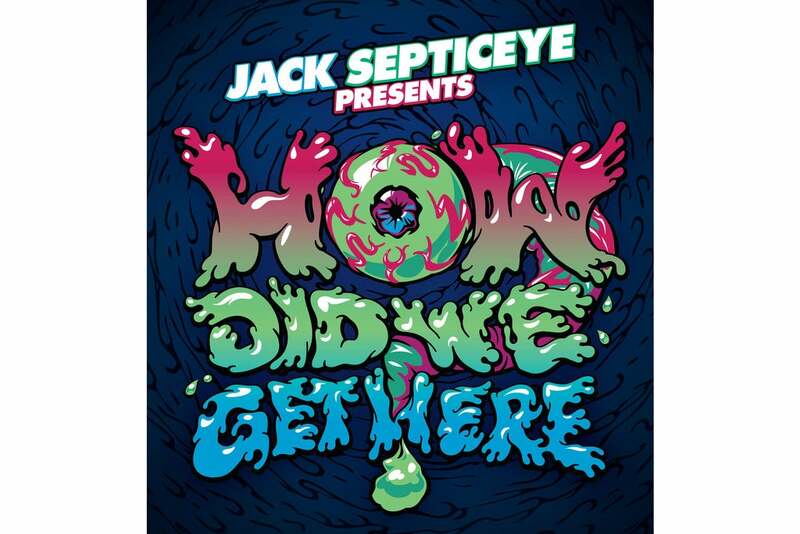 HomeJacksepticeye: How Did We Get Here? There are currently no venues with scheduled Jacksepticeye: How Did We Get Here? events. Please bookmark this page and check back again. Visitor Views Jacksepticeye: How Did We Get Here? If you have seen Jacksepticeye: How Did We Get Here?, why not submit your image.